Many of us need a little help when it comes to creating great designs. We have the tools to help get you the results you're looking for. 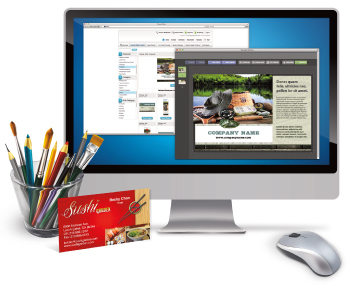 Check out our Design Online center. We have spent countless hours researching the needs of specific industries and built striking, professional templates to meet those needs. 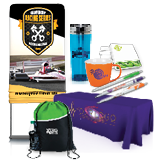 We have customizable templates for almost any industry, organization, and use for our popular products. 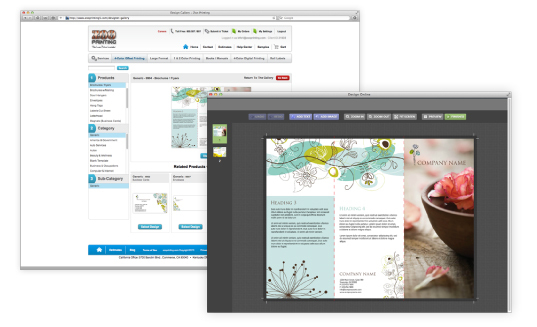 These templates can be customized in the Design Online center. Add your text and artwork and you are ready to go! To see design templates, select a product and then click the "Design Online" button.